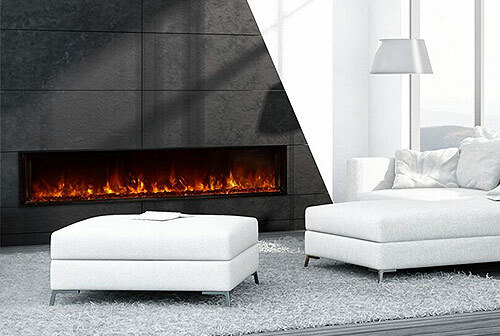 Our products are perfect for any home, office, restaurant or commercial setting – providing an ambiance and mood setting unrivaled for the ultimate contemporary look of a clean, crisp and inviting setting. 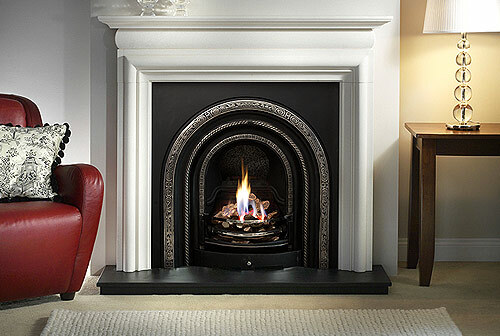 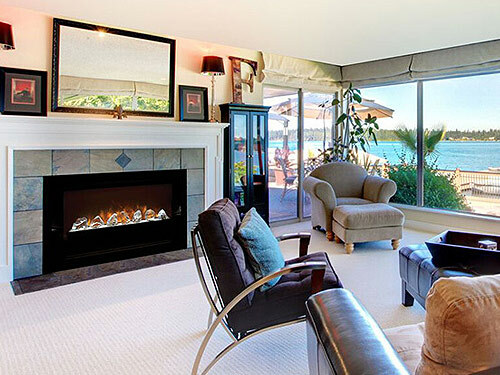 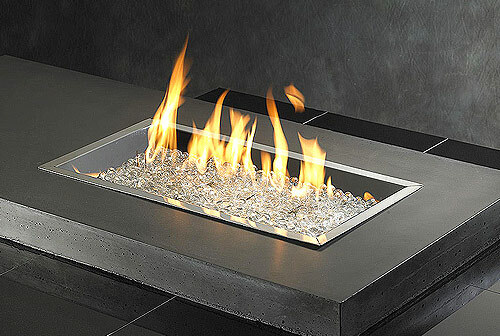 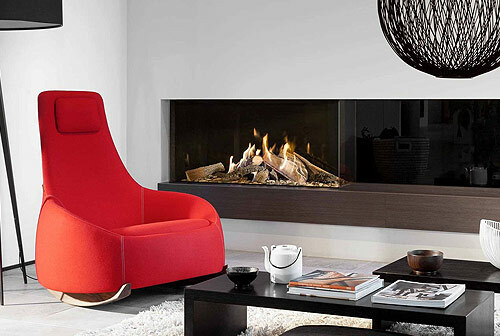 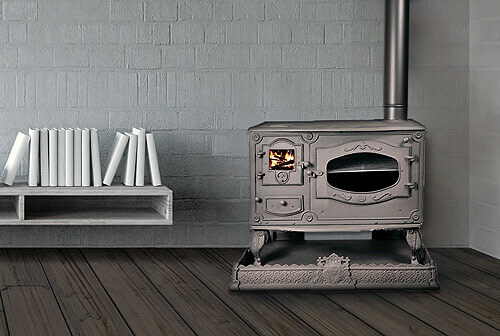 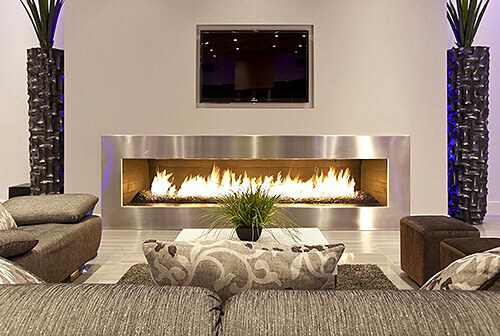 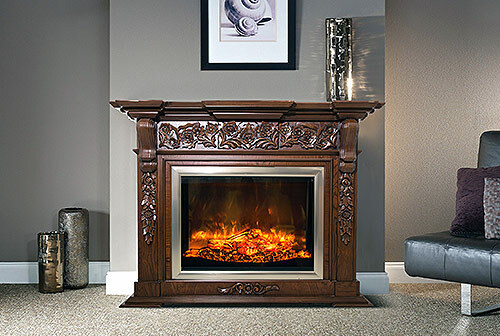 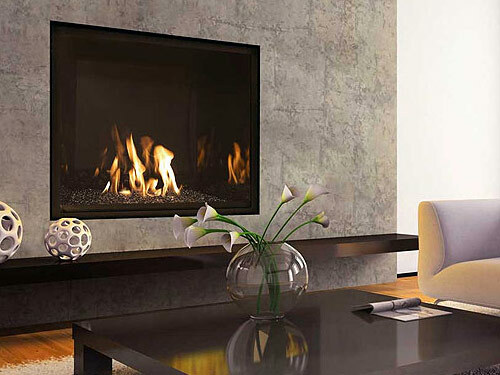 Our fireplaces create an ambiance of luxury in any home or business. 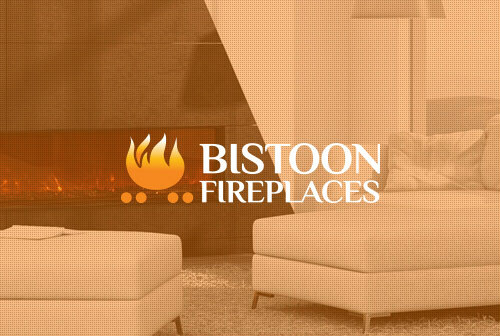 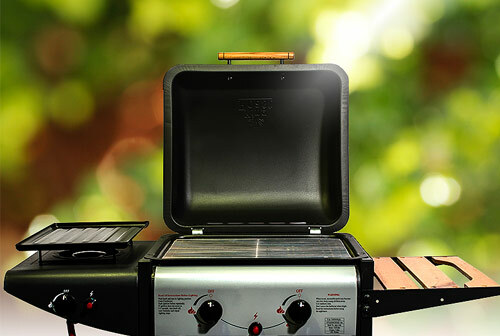 Get The Amazing New Look!